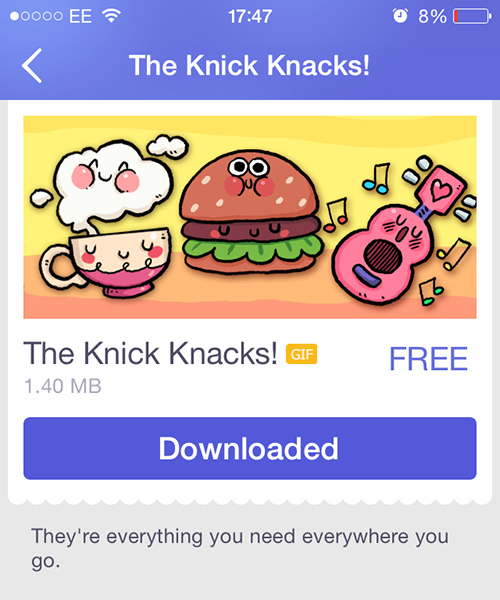 I am very happy to present the Knick Knacks, a set of stickers for the chat app Link! Go check it out, it's very cool! 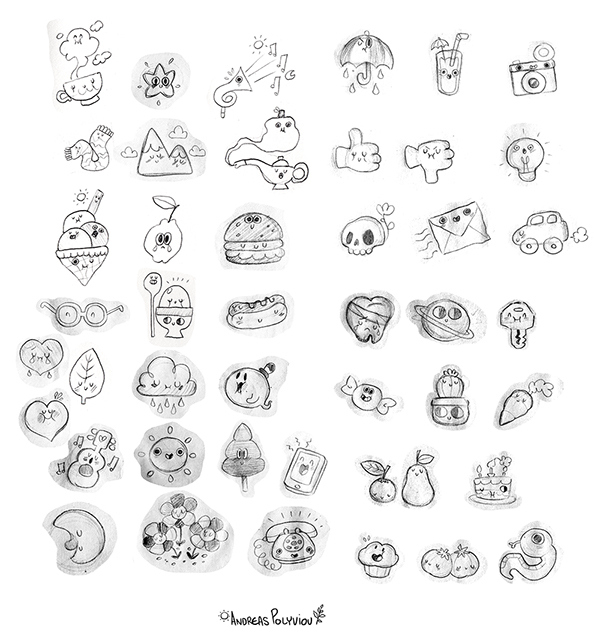 Thanks for watching cheeseballs, much loves! 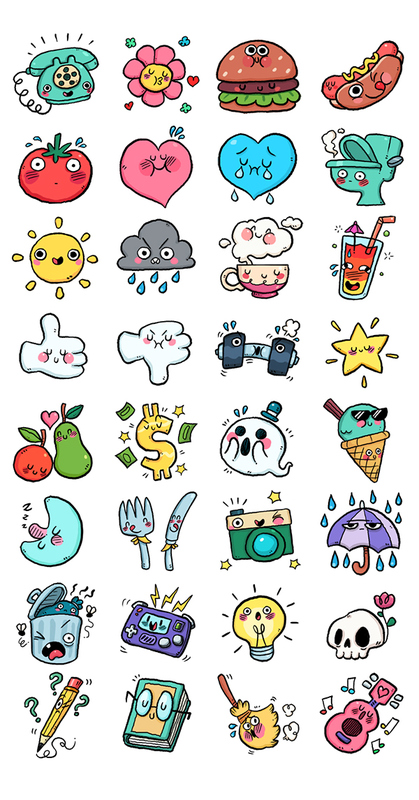 A set of cute and stoopid chat stickers for the Link app.